Most Americans want electric vehicles. However, only a minority have put their money where their mouth is. Nevertheless, the age of the electric vehicle has only just begun. As most of the world’s largest automakers electrify, new vehicle fleets are almost exclusively green. 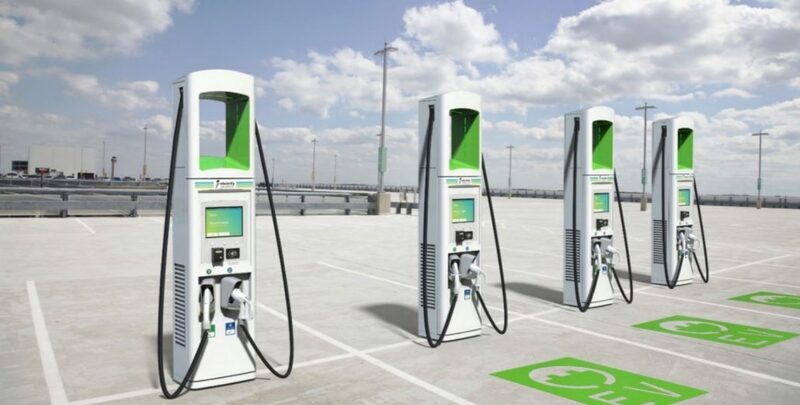 As a result, American EV charging stations will double by 2020. There are several reasons for this. Firstly, auto giants jockey to position themselves as leaders in the clean transportation space. Porsche is offering 2 years of free charging to new Taycan owners. Similarly, the German automaker is developing an electric version of its most popular model – the Macan. Moreover, competitors including Toyota, General Motors and countless others have followed suit. Ultimately, their entry into the EV space has put pressure on Tesla. Currently, Elon Musk & Co. enjoy a healthy lead in plug-in car sales. Expect that to change. In 2018, over 22 million vehicles were sold. Of those, just 2% were electric. Consequently, two primary factors hurt EV adoption rates. Firstly, the average price of electric vehicles still exceeds that of gas-powered cars. While the Nissan Leaf and Chevy Bolt present cheaper alternatives, they struggle to outperform carbon-emitting SUVs. Secondly, charging stations are tough to find…for now. Granted, metropolitan hubs aren’t much of a problem. This challenge faces those living in rural areas. 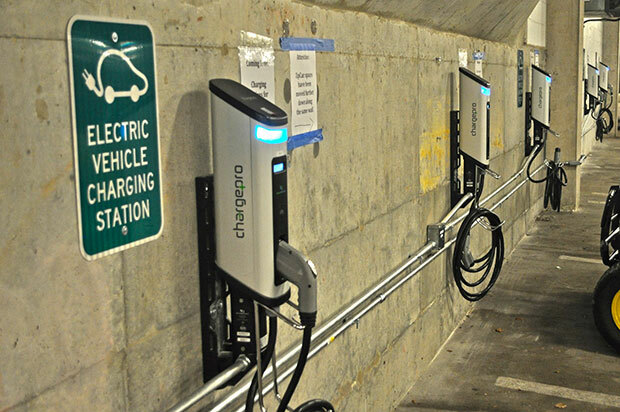 Just 20,000 charging stations can be found stateside. Meanwhile, nearly 170,000 gas stations are easily accessible to American drivers. 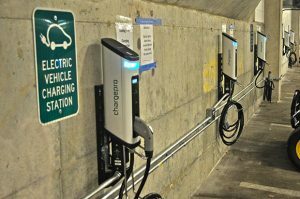 Both governments and corporations want electric vehicles. As a result, several advances in lithium-ion batteries have emerged. After all, the battery powers the world’s fleet of plug-in vehicles. Consequently, the resources that power this change have increased in value. Major players specifically target lithium. Both Germany and China have invested billions in South America’s Lithium Triangle. Over half the world’s existing lithium reserves are split between Argentina, Bolivia, and Chile. Securing access to the resource is vital. Even the Trump Administration has admitted this. 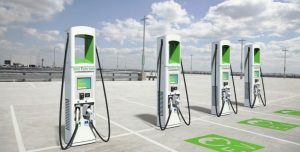 However, so is making it easier for consumers to buy electric. This requires greater access to EV charging stations. Additionally, more efficient batteries will help. Or, vehicles that don’t require a charging cord. The sky’s the limit for EV technology.